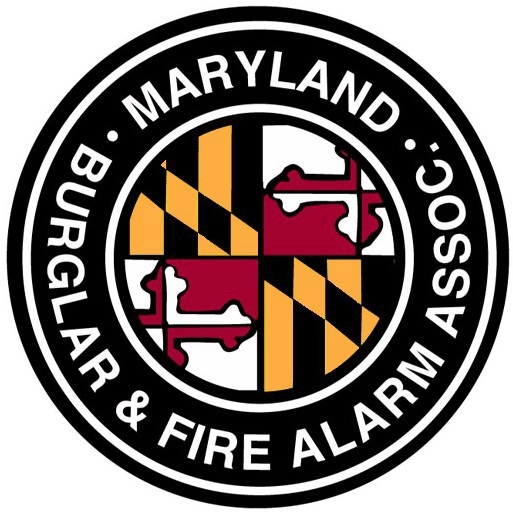 The Maryland Burglar & Fire Alarm Association (MDBFAA) developed this site to educate consumers about electronic security, fire entertainment and automation systems. 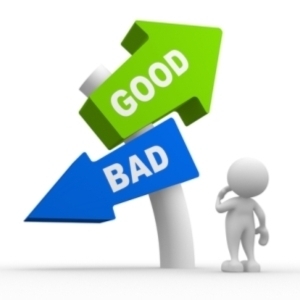 The Maryland Burglar & Fire Alarm Association (MDBFAA) recommends that consumers take the several steps BEFORE selecting a systems contractor. 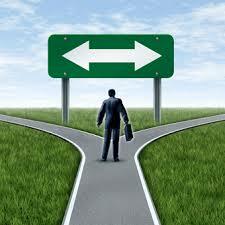 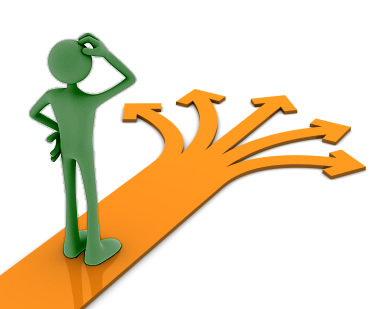 Discuss what options fit your home and/or business and lifestyle.